There are several common and serious side effects of amlodipine (Norvasc) that may occur while taking the medication such as: headache, dizziness, stomach pains, chest pain and exhaustion. Women have experienced more adverse side effects than men in clinical trials. However, men and women may experience sexual dysfunction, insomnia, depression, nervousness, abnormal dreams and a feeling of depersonalization. It should be avoided by pregnant and nursing mothers and should be monitored closely when used to treat hypertensive children. Young children require significantly higher dosages of the medication than older children for it to be effective. 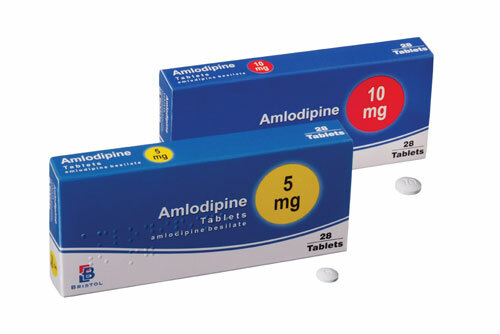 In addition, some people may experience unexplained weight gain when taking amlodipine. Severe allergic reactions are possible side effects, including rashes, hives, difficulty breathing and a tightness in the chest. Patients may also experience blisters, decreased or dark urination, fever, chills, muscle cramps and severe chest pain. Some people may have nausea, vomiting or diarrhea when taking amlodipine. There may also be unexplained bleeding or bruising, tender skin or a yellowing of the skin and eyes. Any side effects should be discussed with a physician. 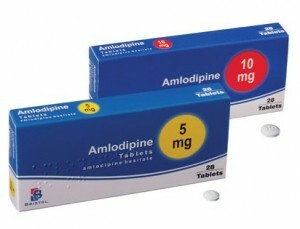 Most people experience minor or no side effects while taking amlodipine. However, any severe side effects require immediate medical attention. Be sure to make physicians aware of any other medications that are being taken, including any over-the-counter medications. Dietary supplements may also have adverse effects when taken in combination with amlodipine. A healthcare provider will be able to diagnose and treat problems related to the medication.